When I received an enquiry from Cindy asking me if I was interested to photograph the landing of the last flight of her pilot husband, I could not say no! 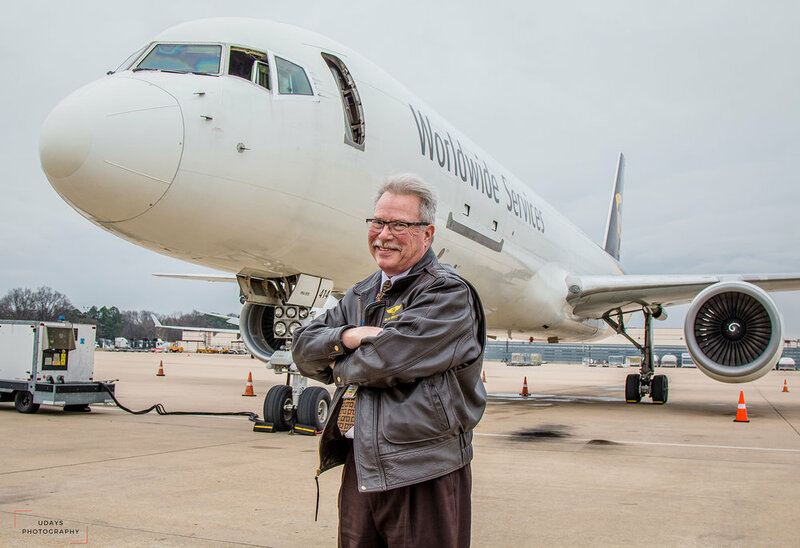 UPS Pilot Captain Dave Driscoll is retiring after a long and successful career flying planes for UPS and as a tribute to his distinguished career, UPS arranged a water canon salute as his flight arrives in Memphis Airport. I reach the UPS facility early morning, finish the security process and a UPS vehicle escorts me to the runway where family, friends and colleagues of Capt Driscoll are waiting. Soon the flight lands and the water salute begins. This has been an amazing experience for me photographing this unique event. You can see a few photos here. Are you a pilot, retiring soon and want to memorialize this occasion with photographs? Talk to me! This post is for photographers who have been having issues setting up HyperSync with their Einstein/Alien Bee strobes with PockeWiizards. I won’t go into details about what HyperSync is and what it is used for. While setting up HyperSync with my Paul C. Buff Einstein with a PowerMC2 receiver and a FlexTT5 transmitter, I faced clipping or black bars at speeds above X-sync. 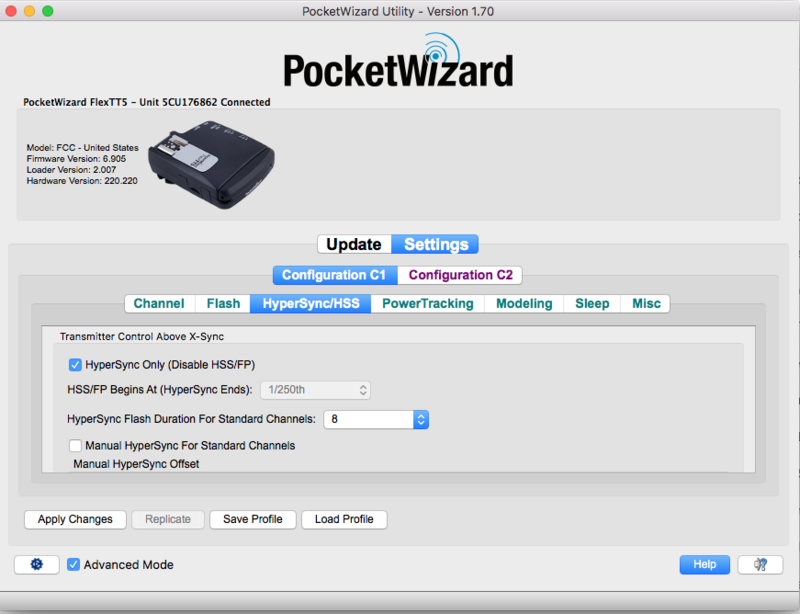 First connect your PowerMC2 to the PocketWizard utility, select Advanced Mode and click on HyperSync tab and select Reduced Clipping. 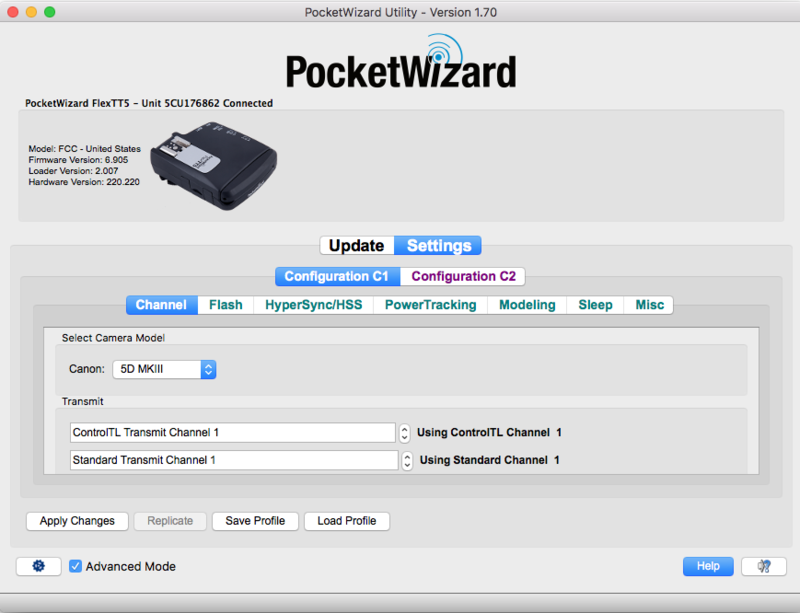 Next connect your FlexTT5 to the PocketWizard utility. Click on the Channel tab and select your camera from the list. Click on Apply Changes to save the settings. Now click on the HyperSync/HSS tab. Select the HyperSync Only option. For the HyperSync flash duration, 10 is a good starting point. Take a few shots with different values and see what works best. Now click on Apply Changes to save the settings. Now connect your PowerMC2 to your Einstein. This is the key part. The flash has to be in Color mode and has to be set at “Full Power”. HyperSync won’t work if the power is less. Also, if you are using a AC3 zone controller, make sure it is set on M (Manual) instead of auto. Now you can shoot at higher shutter speeds with no banding! I love wedding photography. It gives me an opportunity to photograph so many amazing emotions in a couple's important day of their lives. Their laugher, happy tears, joy of seeing their friends and family celebrating with them is priceless. 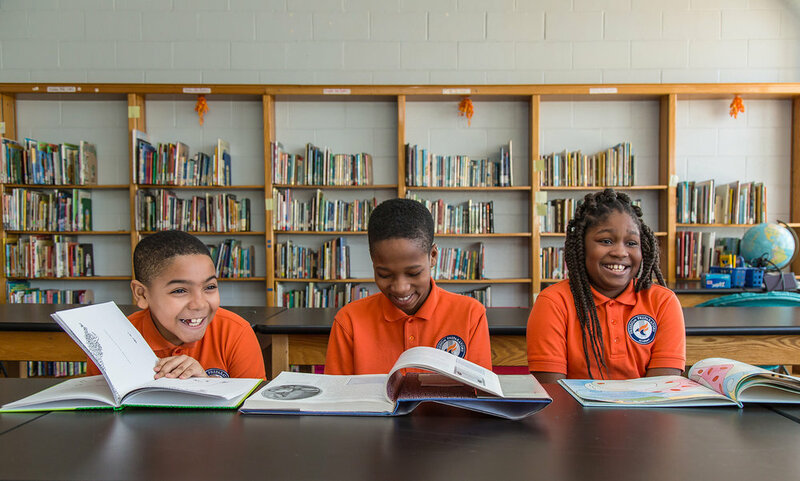 What I do is not just take photographs, I make sure those moments are forever memorialized in the form of images for their future generations to cherish and love. Expertise analyzed and reviewed over 218 wedding photographers in Memphis and selected the best 18. We did not have to buy ads in their website nor take any subscription to be listed. In fact, no one even knew who was being reviewed and who was being shortlisted so I consider this to be more authentic and genuine than those other wedding websites which give awards and mentions for a price. Don't let the task of wedding planning overwhelm you! This seems easier said than done. There are plenty of talented wedding vendors in Memphis to consider. Even though this doesn't make the task any less intimidating, it makes the process less of a headache! One of the first wedding vendors you'll want to hire is your form of transportation. That could be a limousine or party bus in Memphis. 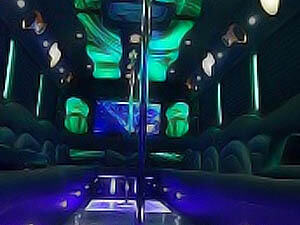 Limousines have an elegant appearance, party buses have room to move around in formal wear. The company you choose to book with is just as important as your vehicle choice! Your main goal is to find a transportation provider who is trustworthy. A wedding is unlike any other event, and it's definitely different than a regular night out on the town. So, you want to book with somebody who is familiar with the process of weddings and venues around town! Be sure to ask potential companies if they have experience with your specific venue. After inquiring about prior experience with your wedding venue, be sure to ask if they offer wedding packages. This could include a custom number of hours and extras like a champagne toast or decorations. More importantly, ask if you're able to come view the vehicle in their garage or show room. Shady companies don't own the vehicles they advertise on their website. It's good to know what to actually expect on your wedding day. If a business doesn't want to let you view what you're putting a security deposit down on, that's an issue! After you view your wedding limousine in person, the next step is to sign the contract. Before you sign or put down any money, you're going to want to read through the terms carefully. It's not uncommon with shady companies to see language for extra fees in the form of gas, tip, or tax. A well rounded company will already add these things into the total price. This way, you aren't surprised by an extra fee on your wedding day. With these tips in mind, you're well on your way to finding a great Memphis Limousine Company. Disclaimer: Udays Photography received compensation for featuring this article by Memphis Party Bus Company. Udays Photography does not make any warranties about the completeness, reliability and accuracy of information in this blog post. Any action you take upon the information on this article is strictly at your own risk and we will not be liable for any losses and damages in connection with the use of the services and products mentioned in the blog post. This is the time when all families get together and celebrate the holidays! As the wedding season is just tapering down, the holiday season begins and the photographers become busy with group photos! Family photos are precious, they serve as a constant reminder of the bonding, the togetherness and the love of a family. These are the memories that we will hold on to decades later. It is another big responsibility for the photographer capturing these memories. Yes, any camera or photographer can just take a photo but if your memories are important to you, then you would make sure those are the best. Your future generations will know that you were careful of the memories and legacy that you are giving them. When choosing a photographer to capture your family holiday photos, make sure that the photographer you are hiring knows how to work with large groups, is proficient in lighting different situations as there are so many variables like rain, cold weather, darkness etc which might affect your photo shoot and the photographer should be comfortable to deal with any situation. If it's too cold, the photographer needs to be ready to move the shoot indoors and should have the necessary lighting equipment. Happy Holidays and Merry Christmas!